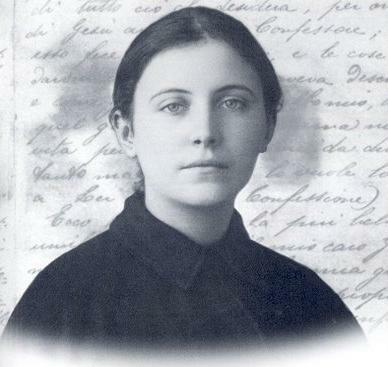 ​Our pilgrimages are under the patronage of St. Gemma Galgani, who lived in the beautiful little city of Lucca, Italy, from 1878 to 1903. St. Gemma was and extraordinary person; a beautiful young woman whose passionate love for Christ was evident at a very early age. Because of her ardent desire to suffer for Jesus, Our Lord granted her wish and bestowed upon her not only the stigmata, which are the five wounds of Christ, but also the Crown of Thorns, the scourging and a wounded shoulder like one who bore the Cross. 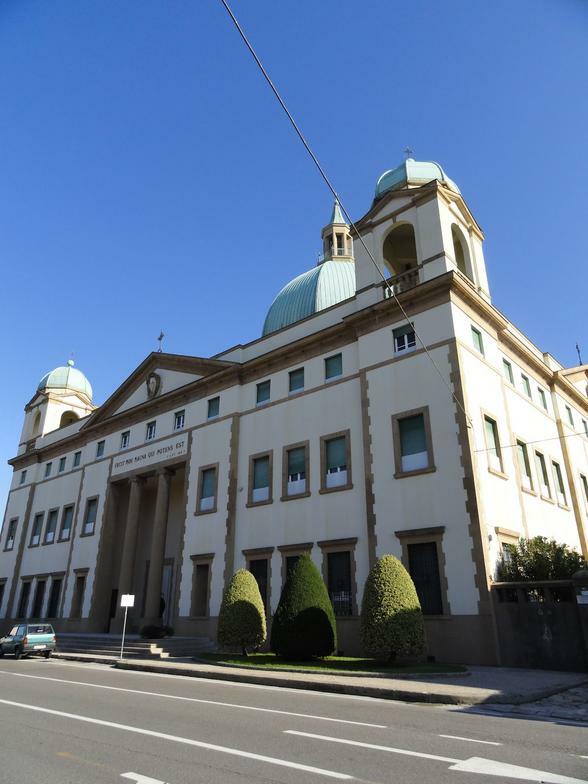 ​In Lucca pilgrims can visit her tomb, the two homes she lived in, the churchs she often visited and where she received the sacraments. We try to visit Lucca every time we are in Rome and are happy to have others come with us. You just have to be willing to get up early and pay for your train ticket. 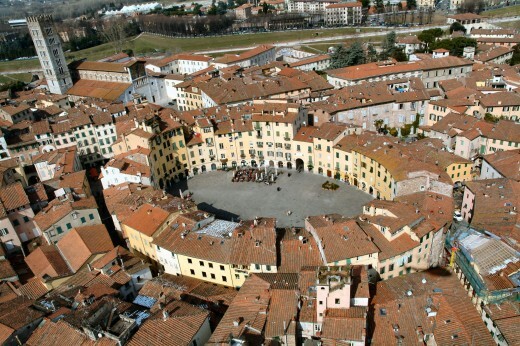 Lucca is almost 4 hours away, so if you want to spend some time there you need to get their early. Sometimes we even stay overnight!  There is an excellent website dedicated to St. Gemma. You can find the link below. This website posted the story of our first visit to Lucca and how we came to have a devotion to her. We included a link to that story below as well. We encourage you to read about her and pray for her powerful intersession. You can't help but love St. Gemma! 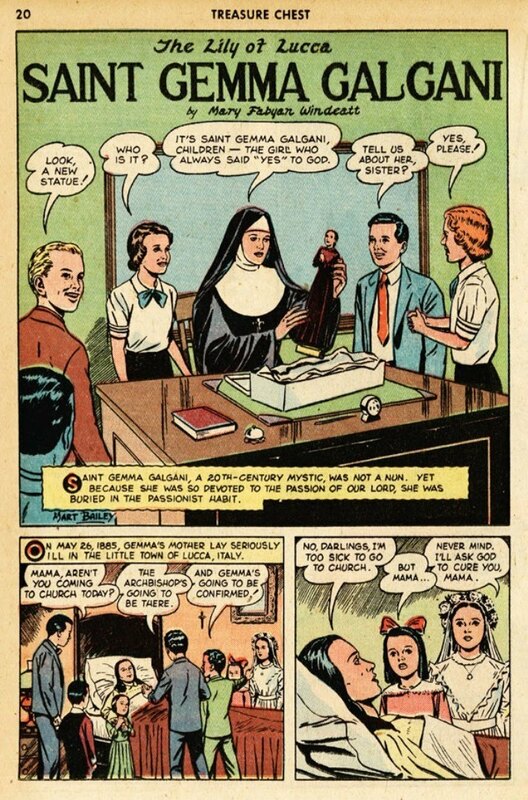 Vintage Comic book pages- from the January, 1951 edition of the "Treasure Chest of Fun & Fact" depicting the holy life of Saint Gemma Galgani6 pages, by Mary Fabyan Windeatt.